See everything Niagara has to offer in this exclusive one day tour. 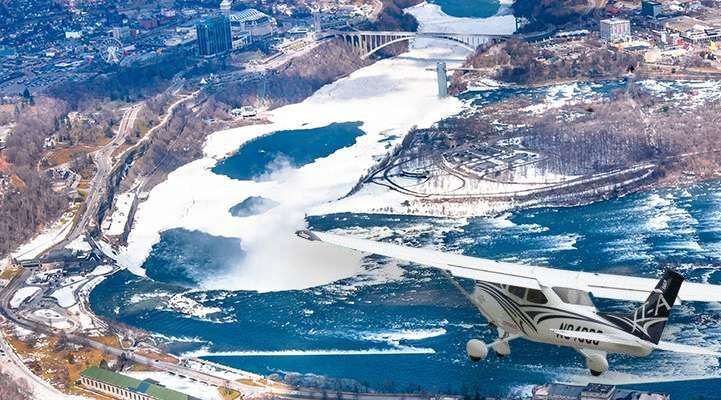 You’ll experience a breathtaking air tour of Niagara Falls, a jaw-dropping walk behind the falls, luxurious wines from a top winery, and more. See below for all this exciting package has to offer. 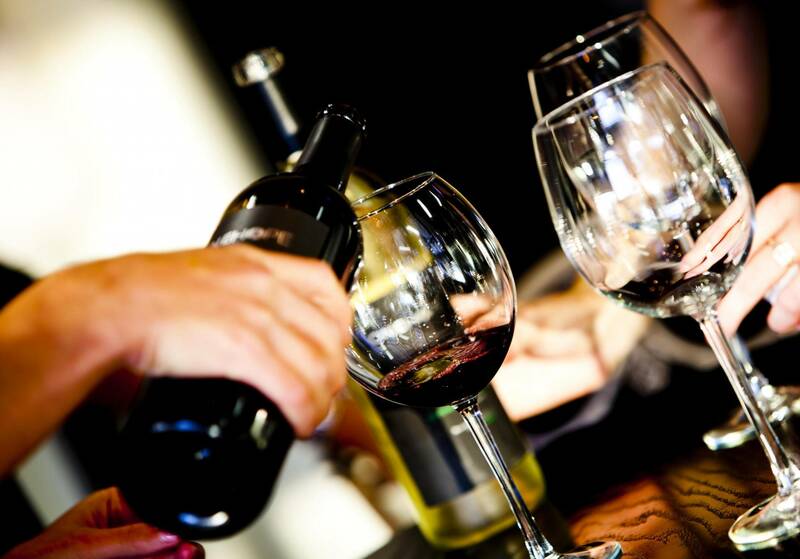 We’ll treat you to our most popular tour: the Grand Tour of the Niagara Region. 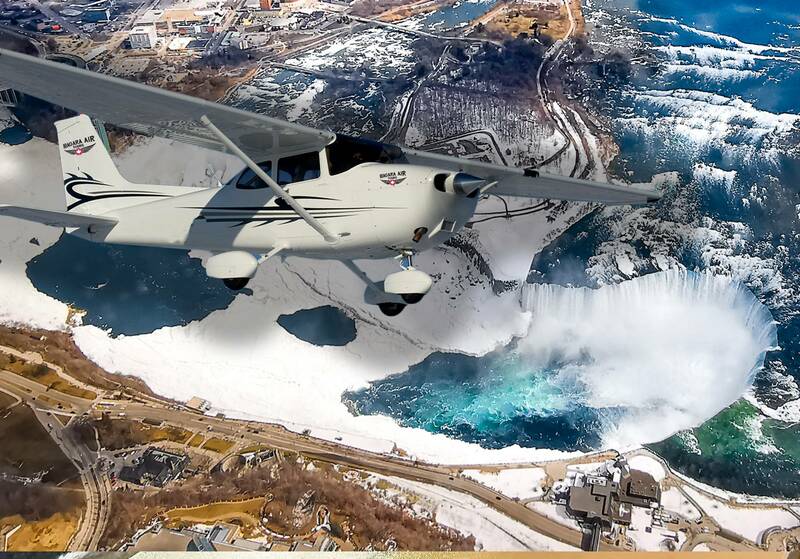 During this tour you’ll see stunning landmarks, including Niagara Falls, Niagara-on-the-Lake, Fort George, Fort Niagara, Hydro Power Dams, Whirlpool, Niagara Falls City, and The Welland Canal. Cruise into the mist with Hornblower. 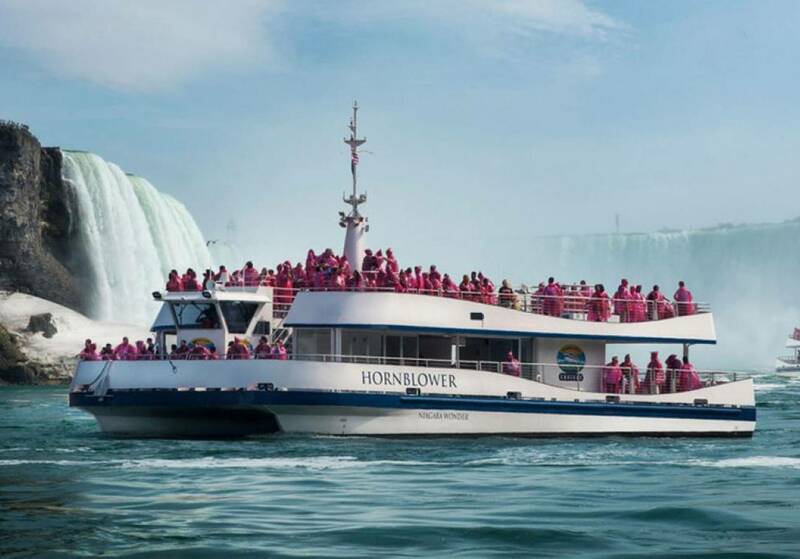 This 20-minute daytime boat ride goes straight into the heart of the thunderous Niagara Falls. Now you’ll by ready for a drink! 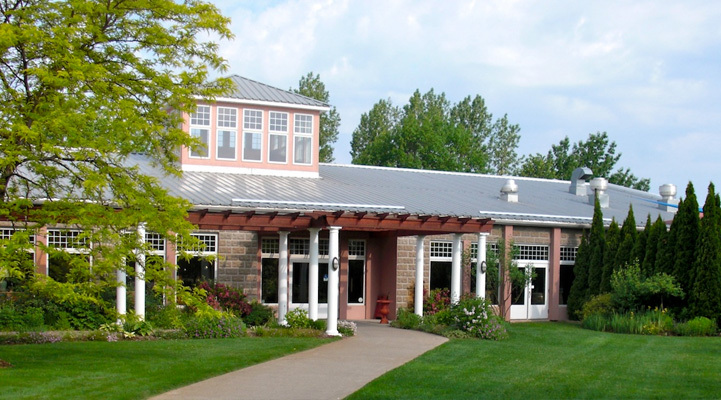 We’ll head to Konzelmann Estate Winery for a tasting and a tour. Konzelmann is a maker of Germanic white wines, and complex reds, including a signature riesling, late harvest wines and icewines. We’ll stop for a delicious lunch at Niagara-on-the-Lake Golf Club’s patio. 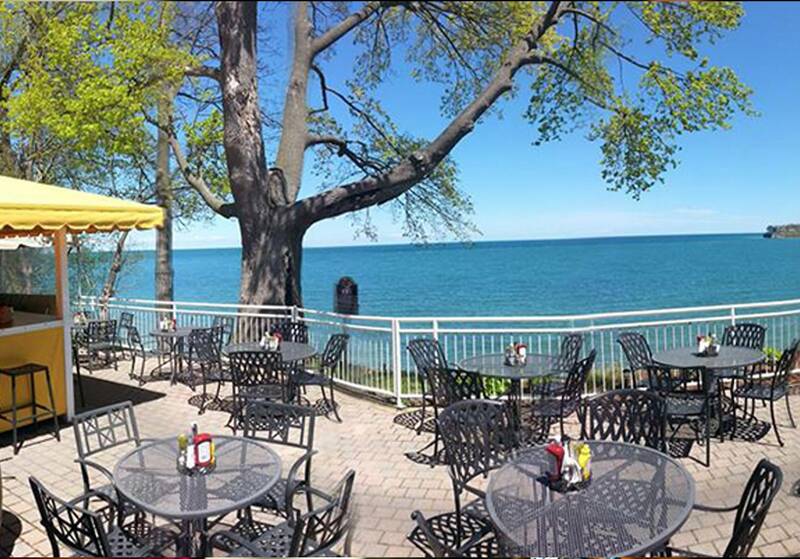 You’ll experience great food and a great view of the lake. Book your One Day Niagara Tour Today!